Our family is the typical connected family. We all have devices and are always up to something. With the Google Chromecast, you can stream Hulu, Netflix, and YouTube videos right on your TV through any device. The best part is that once you hook it up, it is so easy to use. 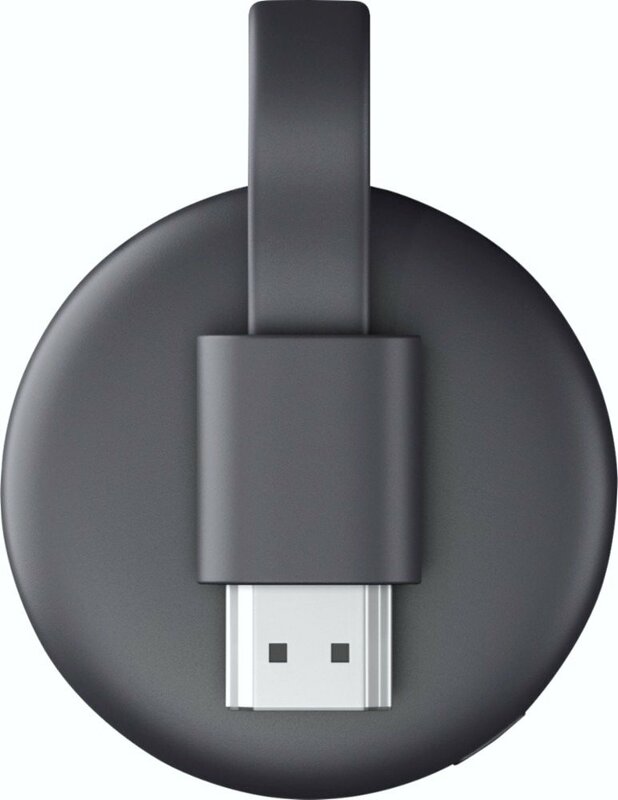 Not to mention, the Google Chromecast is super affordable. You can pick one up for just $35.00 at Best Buy. While Gabby is obsessed with anything horror, Mimi loves watching adventure. I love my documentaries and Darasak loves his heist movies. It’s fun to take turns. 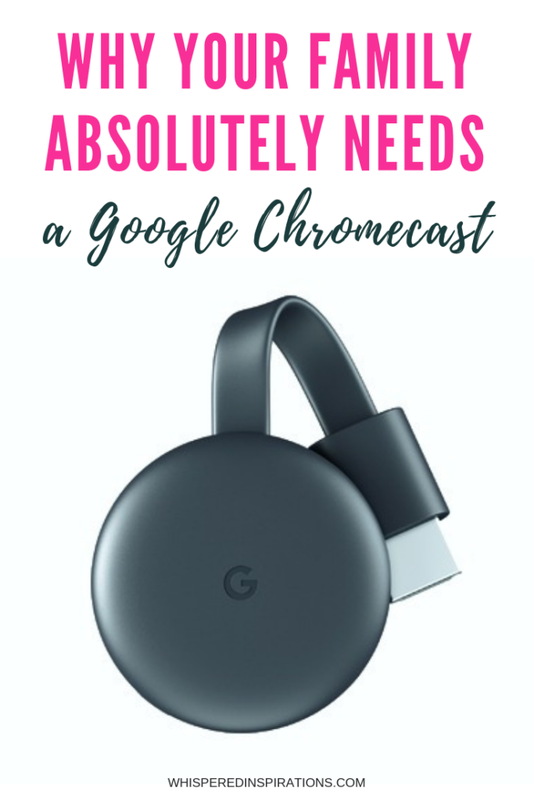 Read on to see all the reasons (and features) why you need a Google Chromecast for yourself. Get Yours at Best Buy! For me, it’s a great way to use any TV to help you do more. We love our Google Chromecast streaming media player and it’s easy enough for my daughters to use right from their own devices. If you have a techie family, you’re going to want to swoop one up! Believe me, your family needs a Google Chromecast! If you liked this post, learn all about how you can create a home theater to envy! 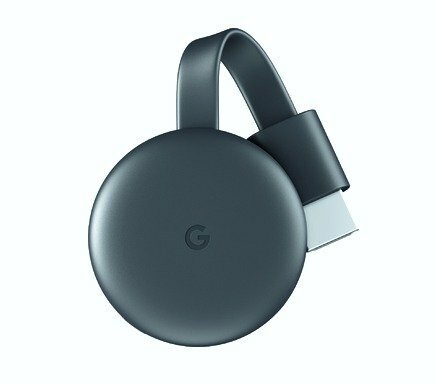 Have you ever tried streaming from a Google Chromecast? Note: This post is sponsored by Best Buy. All thoughts and opinions are honest and my own. Google Chromecast does sound interesting and I think it’s a device that would be useful to our family! It is such a great piece of tech.